With very little warning, three days after Christmas, Netflix dropped a new episode of Black Mirror — or a Black Mirror film, if you want to look at it that way. 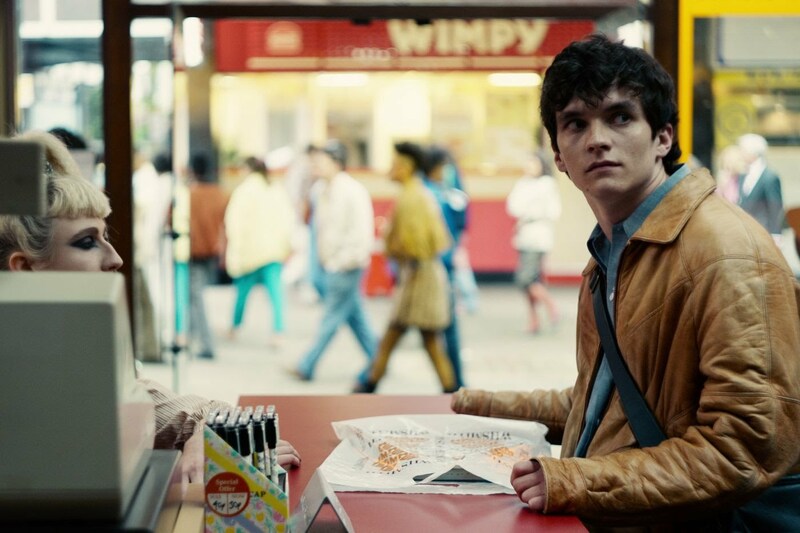 Set in 1984, it’s titled Black Mirror: Bandersnatch, and it’s about a young programmer (played by Dunkirk star Fionn Whitehead) who finds his grasp on reality slipping away after he begins work on a new video game. But what sets Bandersnatch apart from previous installments of Black Mirror is that it’s a choose-your-own-adventure edition, with many decisions for viewers to make and many possible paths for the story to take. As you watch, the episode logs your choices to shape how “your” reality unfolds. 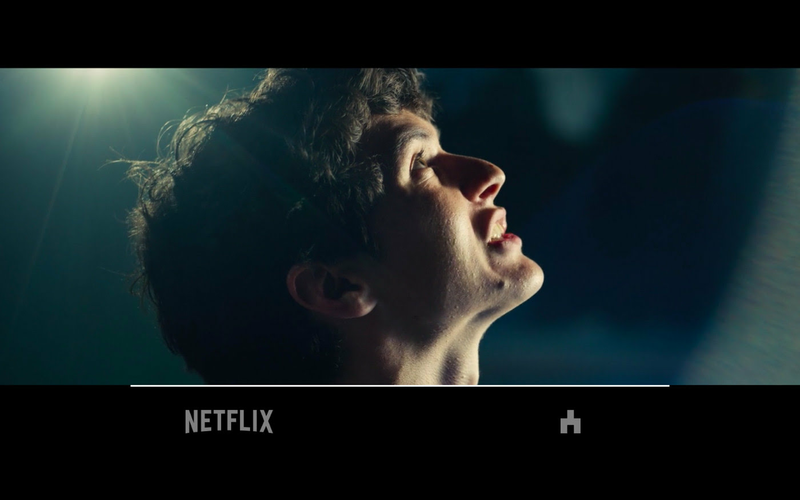 Using clicks or taps, you navigate your way through the choices in Black Mirror: Bandersnatch. As a result, there’s plenty to discover within the story — and lots of potential for future rewatching. (Bandersnatch has no official runtime, and is comprised of many hours of footage.) But the episode itself is unlikely to answer some other questions you may have about the project — like why that title? Why that ’80s setting? And … when I watch Bandersnatch, is it watching me back? Here are three (spoiler-free!) 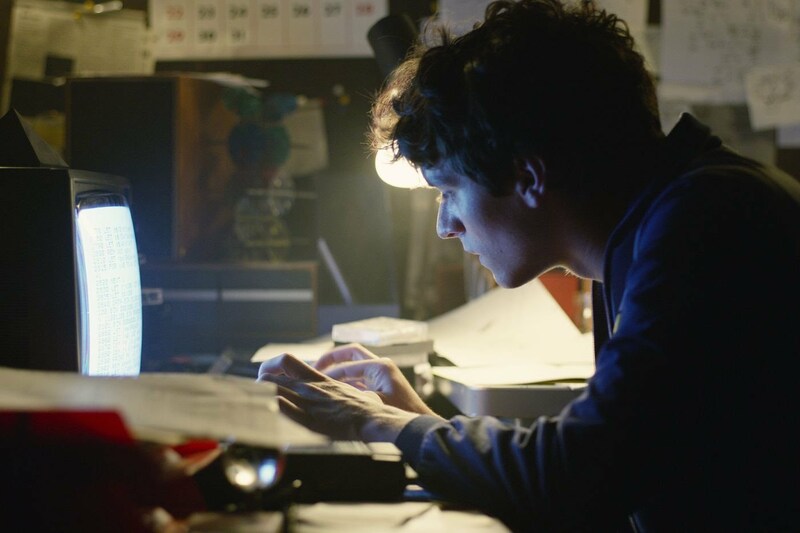 things to know about Black Mirror: Bandersnatch before you dive in. What is a “bandersnatch,” anyway? So it’s easy to see why Black Mirror: Bandersnatch — the story of a young man whose obsession with his work makes it possible for the work to turn around and bite him with its own frumious jaws — would explicitly make the reference. But there are a few more layers at work here. The episode’s protagonist, Stefan, is a programmer tasked with creating a video game called “Bandersnatch,” based on a fictional, sprawling, choose-your-own-adventure children’s novel by the same name, the author of which “went cuckoo and cut his wife’s head off.” And Stefan subsequently begins his own descent after being encouraged to develop “a bit of madness” to make the game. If technology is a drug — and it does feel like a drug — then what, precisely, are the side effects? … The “black mirror” of the title is the one you’ll find on every wall, on every desk, in the palm of every hand: the cold, shiny screen of a TV, a monitor, a smartphone. Lewis Carroll’s “looking-glass,” meanwhile, is also a mirror — one through which Alice slips to find herself in a world that looks something like her own, but slowly reveals itself to be a much more dangerous place. Wonderland runs on dream logic and is populated by creatures like the Bandersnatch, and Carroll’s looking-glass has more in common with the “black mirror” than any ordinary one. And so, as reality and fiction begin to blur in Black Mirror: Bandersnatch, it serves up a nifty parallel to Wonderland, where Alice was also asked to make decisions — sometimes between seemingly harmless options — that changed the course of her adventure. This version, however, is much darker. 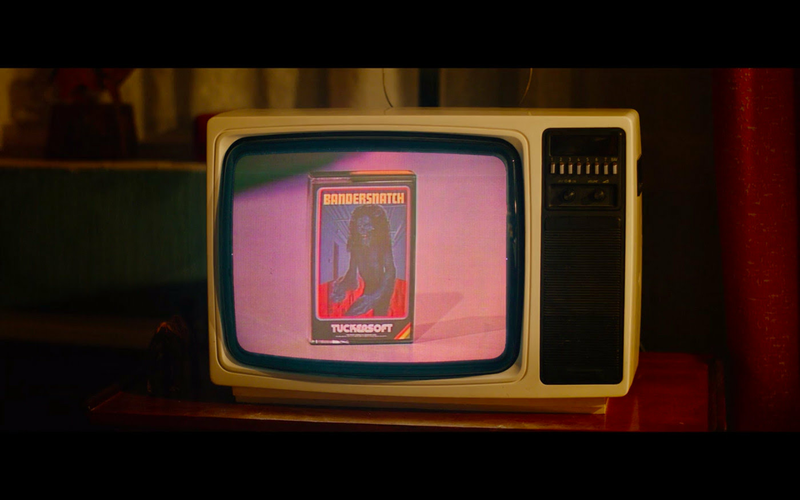 Why is Black Mirror: Bandersnatch set in 1984? But Black Mirror: Bandersnatch is set explicitly in 1984. There’s at least one real-world reason for that: A highly anticipated video game titled “Bandersnatch,” which was rumored to be incredibly intricate, was slated for release in 1984. But it was never released, and the company developing it, Imagine Software, went bust after 18 months. With that said, it’s impossible to set any dystopian story in 1984 without making a callback — either directly or indirectly — to George Orwell’s 1949 novel Nineteen Eighty-Four. In that literary classic, most of the world’s population is subject to omnipresent government surveillance, and independent thought and individualism are actively forbidden. Today, we routinely call things “Orwellian” when they seem drawn from the book: disinformation campaigns, widespread surveillance, authoritarian figures who peddle brazen lies to the public as if they are true. 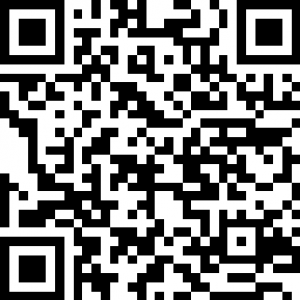 Where and whether the links exist between Bandersnatch and Orwell is something you’ll have to find out for yourself, but it’s worth noting that the consequences of living in a world in which technologies surveil us, record our memories, or turn previously private details into public ones for use by governments or corporations is a long-running concern of Black Mirror. Isn’t this all a little … Black Mirror-ish? I’m not suggesting that Bandersnatch is some vast corporate ploy to harvest your personal information or something. Netflix is clearly genuinely interested in entering the “interactive entertainment” space — a region that lies somewhere between video games and movies/television — and though the company has been piloting simple choose-your-own adventure shows for children, Black Mirrorseems like the natural choice for a show that would evolve this method of storytelling. But you’ve got to admit that there’s something a little uncomfortably meta about a choose-your-own adventure Black Mirror episode produced and distributed by Netflix, a company that keeps meticulous tabs on its users’ viewing preferences and uses them to not just provide absurdly specific “microgenre” recommendationsbut also to generate personalized promotional art and to reverse engineer internal creative decisions about which movies and TV shows to create next. Netflix doesn’t just track what you watch; it tracks how you watch it, including your stops and starts, your completion rate, where and when you consume programming, and a lot more. And it releases very little of this data publicly. So of course Netflix is tracking which decisions people make while watching Black Mirror: Bandersnatch. And imagine the possibilities! Early on, you’re asked to choose between two breakfast cereals: Frosted Flakes and Sugar Puffs. Will it eventually emerge that viewers who choose Frosted Flakes in the show are more likely to take a nihilistic path or make a morally questionable choice in the show as well? And does that decision map onto real life? This type of scenario already exists. A recent New York Times investigation found that data harvested from our cell phones is used in much more pervasive ways than most people previously realized. A large number of Americans have bought devices made by giant corporations like Amazon that can listen to everything we say in the privacy of our own homes. We don’t need Orwellian government surveillance if we’ve already consented to self-surveillance. Who needs to be herded by force into the panopticon if you already live there? But interactive entertainment, like video games, is another big piece of the puzzle, especially since the world of gaming and those who study it have long considered the moral and ethical choices that players make. So Bandersnatch is nothing new; it’s just now linked to a new entity, one with finely tuned data-collection capabilities and deep pockets. On the flip side, though, interactive entertainment presents storytellers with a fascinating new way to think through their own art and come up with new ways to delight, challenge, and explore the human experience. After all, making choices is something we all have to do every day. Still, it’s wild to consider the possibilities. 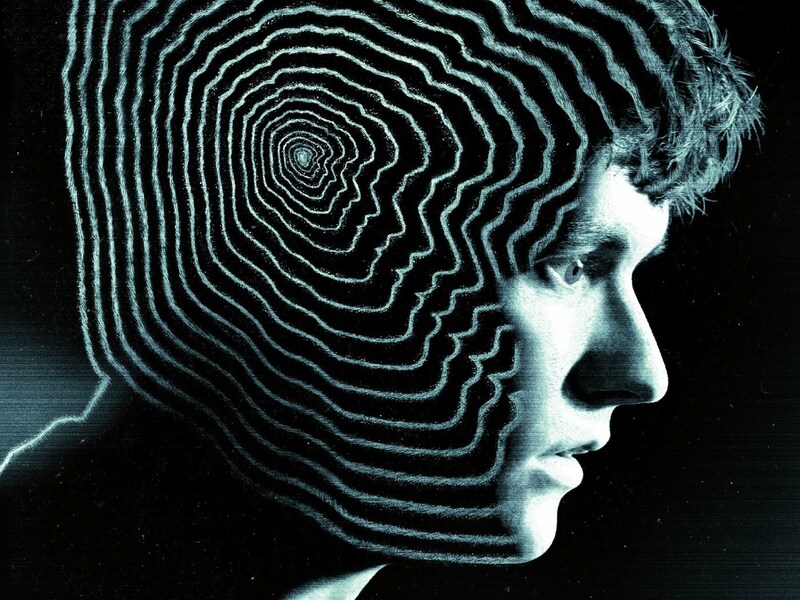 And that is why, in the end, a show like Black Mirror was probably the right property for Netflix to use as a test subject for this form of storytelling, even if in a few years, we might consider Bandersnatch simplistic and quaint, and someone will have piles of data on us they didn’t have before. We’re through the looking-glass now.